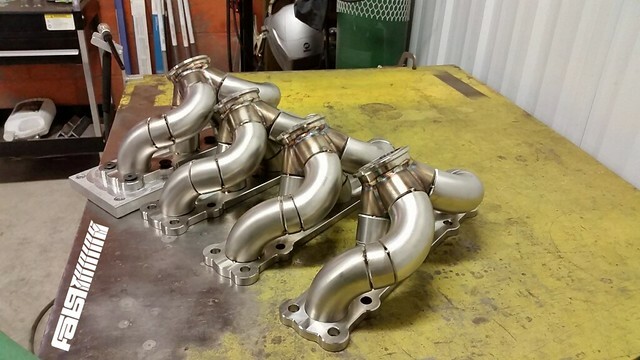 The NEW Fab9 Side Mount EFR Turbo Manifold - Page 6 - Miata Turbo Forum - Boost cars, acquire cats. The fact that the EFR and Tial v-band flange is not the same kills me. Would make life so much easier if they were. I am going to end up having to copy my Absurdflow manifold because of that just to do some back to back testing. The fact that the EFR and Tial v-band flange is not the same kills me. Still a huge improvement over the old BW Marmon flange - No idea what they were thinking. How different is it? 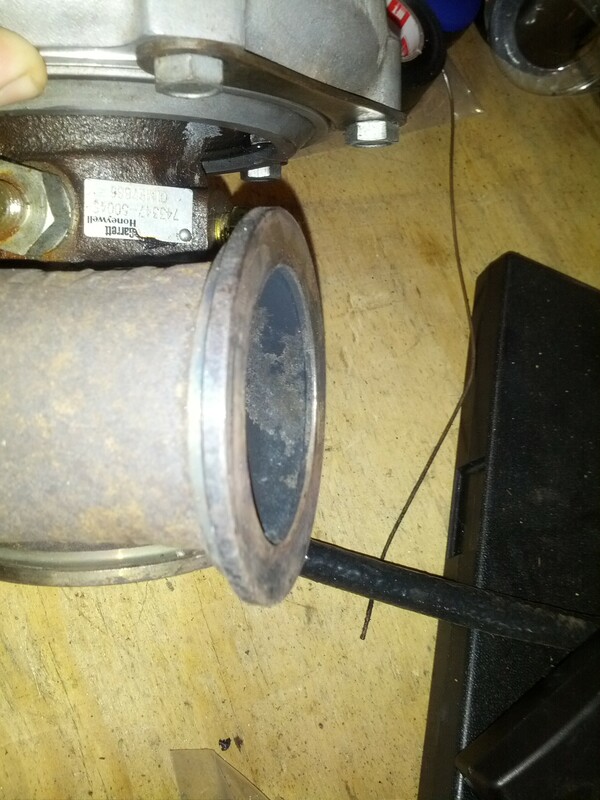 I had been contemplating modifying my absurdflow downpipe to make the EFR work. Am I to understand that the flanges are actually different too, so a vband EFR 6258 won't actually even hook up to a mani set up for a Garrett 2871 tial housing? Did some googling and you would need a whole new manifold side flange. Or you could go the yank route and cut the efr flange off and weld on a garret v-band flange....or just stay garret lol. Well that definitely means I'm staying garrett or swapping the entire setup.... which means that for now I'm staying garrett. Back on topic -- absolutely beautiful work. 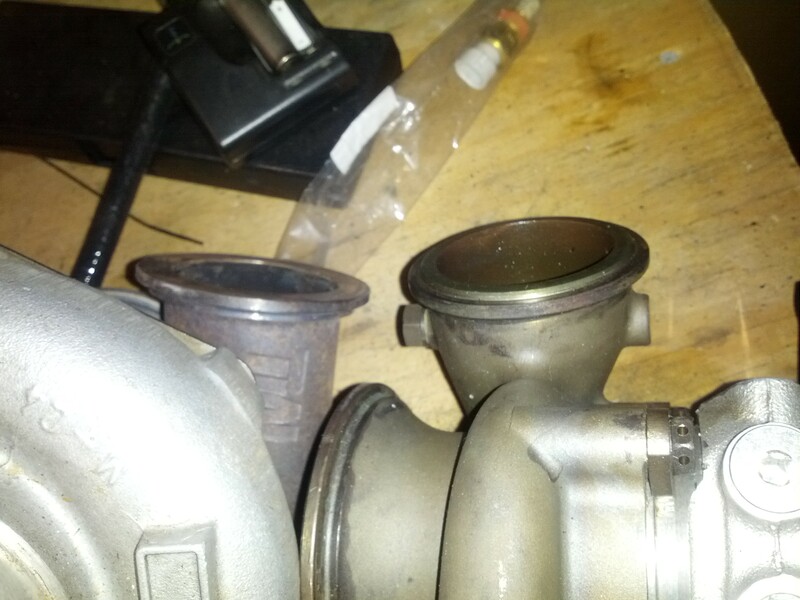 It is the flange that goes from the manifold to turbo that is different. The downpipe flange is close enough that my clamp closes on both, don't know if the length of the housing is the same between the 2, so that could cause you to need a new down pipe any ways. Might want to double check and see if the manifold flange also works. 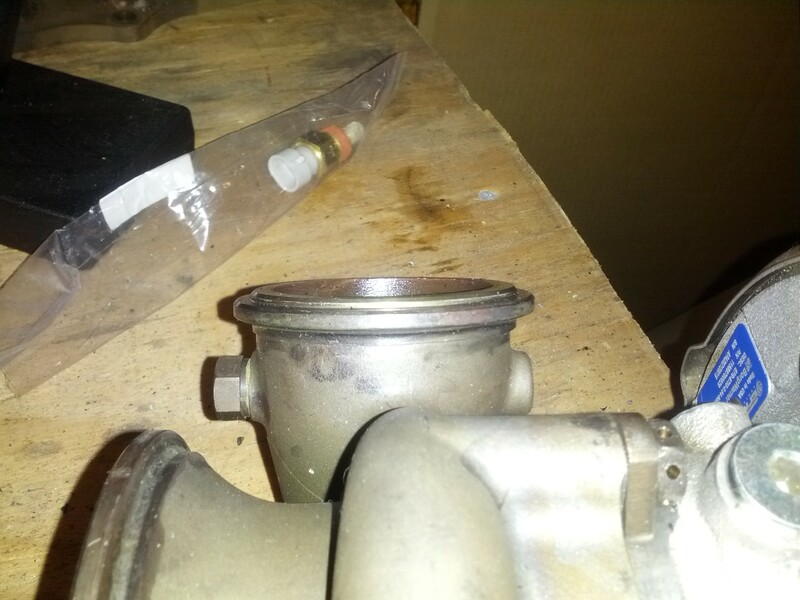 Geoff at full race said when the BW v band housings first came out that a v band efr would be able to drop directly into the place of a garrett one with only some massaging of the intake piping due to the length difference. leafy, that's what I had been hoping for but that doesn't appear to be the case. I don't want to derail this thread outside of what has already been mentioned. Thanks for the info guys. If more information comes to light and it turns out that you CAN drop in a Vband 6258 where a tial 2871 had been, please let me know. Stop buying cars and be the one to tell us if its possible. I remember seeing that also, unfortunately it is not true. GT2871 on the left, EFR on the right. PSH, nothing a mill won't fix. FWIW that EFR one really looks great. Should make for a good seal. As for sealing, for me individually that seals the deal for me -- sticking with my absurdflow setup. HOWEVER..... If I had virtually any other turbo setup, I'd be dumping it for this full setup. I has the drools, sir. If I were in the market for a full turbo setup this would 100% be the way to go IMO. Kinfe edged or beveled joints for full penetration, tacked up and currently under the torch. Last edited by FAB; 03-03-2015 at 05:34 PM. These 4 units should be wrapped up this evening, tracking for all of them will be issued by the end of the week. Very much looking forward to seeing the result of these. Would love to see one on a car with AC and Power steering. The latest customer to purchase one has AC, we'll do our best to acquire photos during and after installation.